FABULOUS fun, HEALTHY food, and GREAT value. Canberra Southern Cross Club Executive Chef Anurag Gautam and Nutritionist Kate Freeman of the Healthy Eating Hub have come up with our new Healthier Kids Menu, designed around the idea of a ‘healthy treat’ to make the meal fun and something to look forward to. Our new healthier kids menu is available at Woden, Tuggeranong and Jamison. The menu features new items, such as Make your own Tacos and the Whole Foods Tasting Plate, along with healthier versions of classic favourites such as Spag Bol with our new secret beefy bolognaise sauce. A few of the traditional kid’s items remain such as fish and chips and nuggets as we know that parents are happy for their kids to have a ‘treat’ meal from time to time. 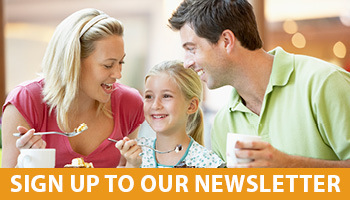 At just $10.90 per meal, ($12.90 for non-members) eating out as a family has never been easier. The menu also offers smart combo meal deals – for an extra $2.50 you can add either a sweet treat, a drink, or 4 Henry’s arcade game tokens to your child’s meal. Henry’s super party package offers families heaps of fun but none of the hassle of hosting a children’s party. 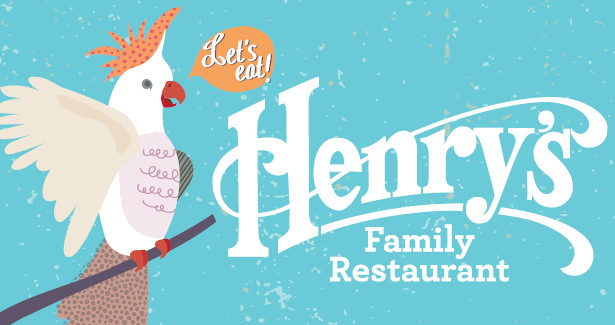 We provide a range of delicious platters and each child also receives a Henry’s card with $5 preloaded to use in the Henry’s games arcade. For an extra $1 per child, lolly bags can also be supplied. See our great party offers here.